Collaborating with organizations to help communicate their stories through visually compelling and informative marketing and sales environments. We're smart. Our staff is experienced and adaptive. 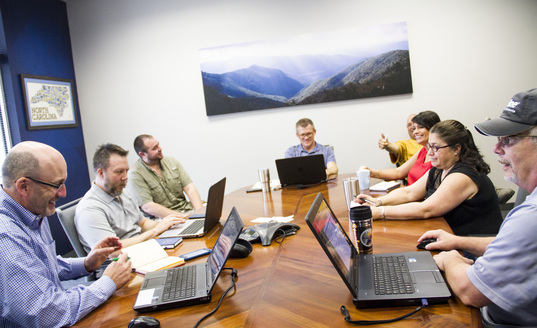 We'll listen, question, push, pull, and collaborate with your team to create the best possible outcomes. We're easy. We will provide solutions based on your specific needs and objectives then handle all the details along the way. We're flexible. We can work with you to any extent necessary. 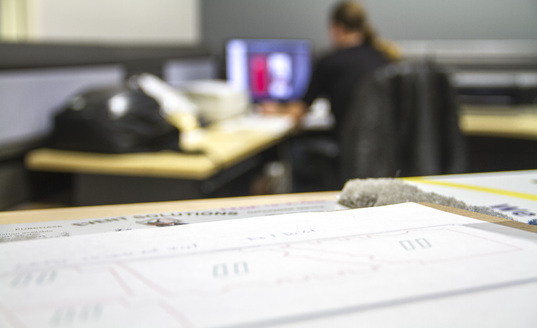 We can work with your internal design team or, if you're an agency, we can work with you or your client either out front or behind the scenes. Skyline-Holt Exhibits + Events is the premier event marketing agency in North Carolina specializing in designing, fabricating, and servicing innovative trade show exhibits, as well as providing concept-to-creation solutions for B2B marketing environments, including trade shows, conventions, corporate meetings and business interiors, such as lobbies, innovation labs, and conference rooms. 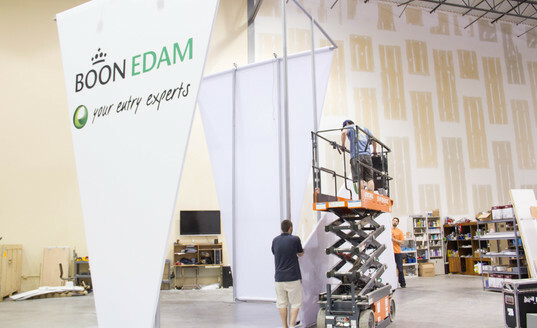 Trade show preparation can be hectic. Relax, we can help. 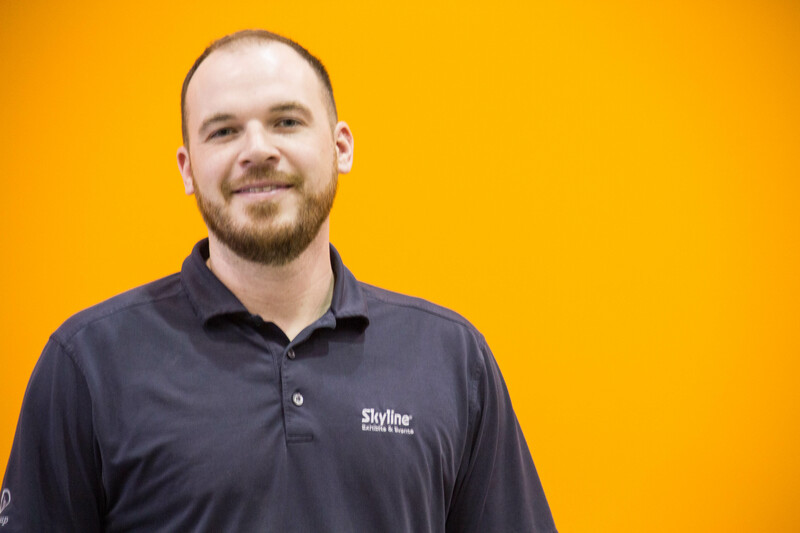 Our certified I&D team are trained and experienced with Skyline systems to make sure your installation is accurate and on time. We offer a full range of services from storage and online asset management to installation and maintenance. We do the work, which allows you to concentrate on marketing and working the show. 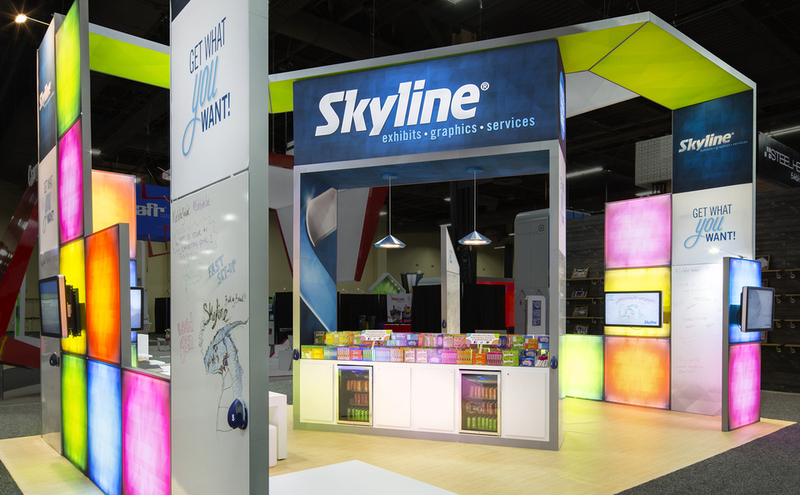 With over 100 patents, Skyline continues to raise the bar on new trade show display systems and accessories. 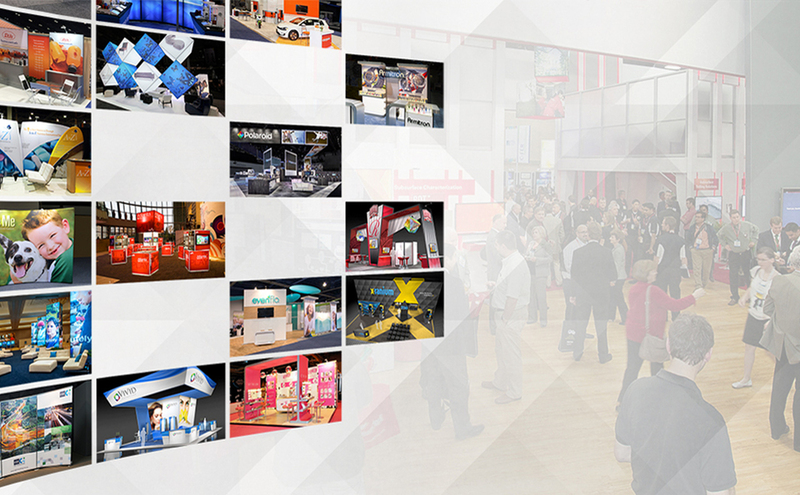 We continue to add new exhibit systems that push the limits in design, merchandising, backlighting, and portability. 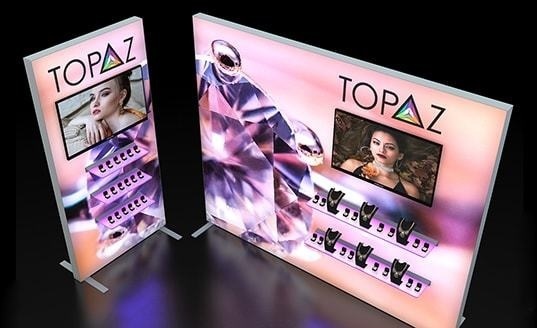 Plus, new accessories that make your complete design even better, including hanging signs, tables, graphics, and lighting. 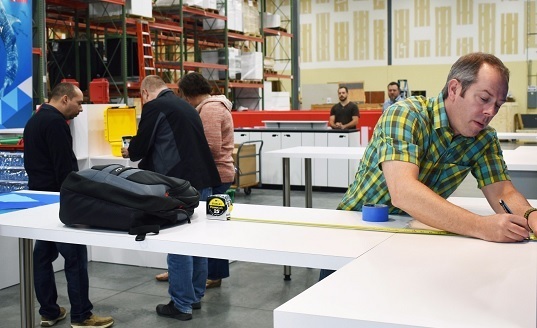 Skyline-Holt Exhibits + Events is consistently growing. 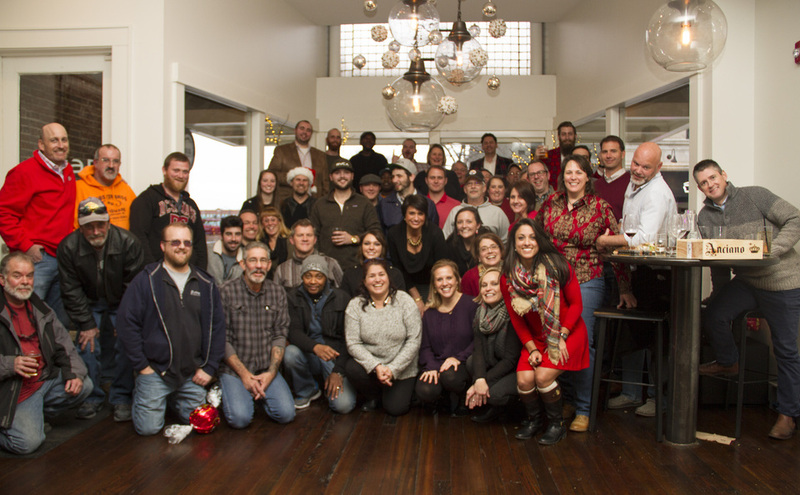 See how you can join our team! 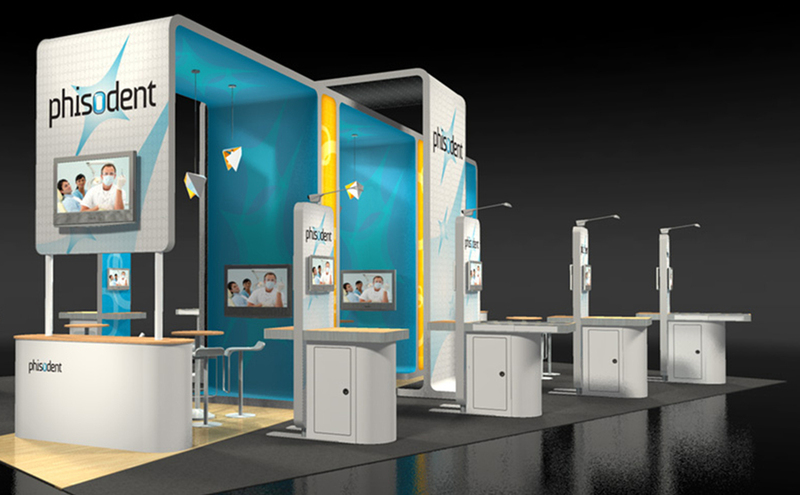 How confident are you that you know the most successful ideas to get people to visit your trade show booth? Or that you know the latest tips at avoiding at-show expenses? Did your team perform as well as you had hoped at your last show? 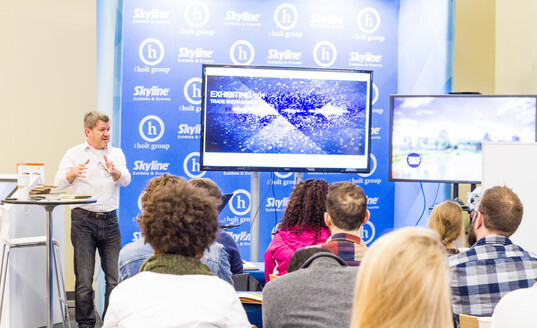 We at Skyline-Holt Exhibits + Events have created helpful, “no charge” and “no sales pitch” seminars for busy exhibitors just like you. Our upcoming seminars are condensed learning that you won’t find anywhere else, and you are always invited to attend. 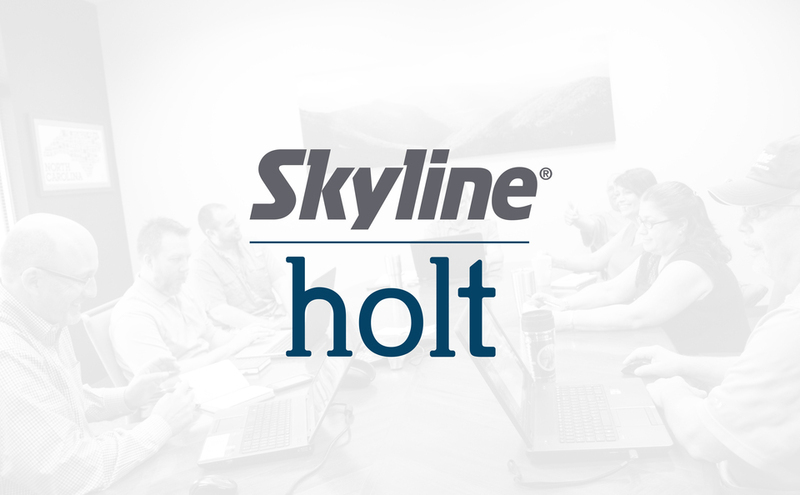 Contact Skyline-Holt Exhibits + Events Today! We would love to help you with your next project. Please complete the contact form with all your information and we will get in touch with you right away!